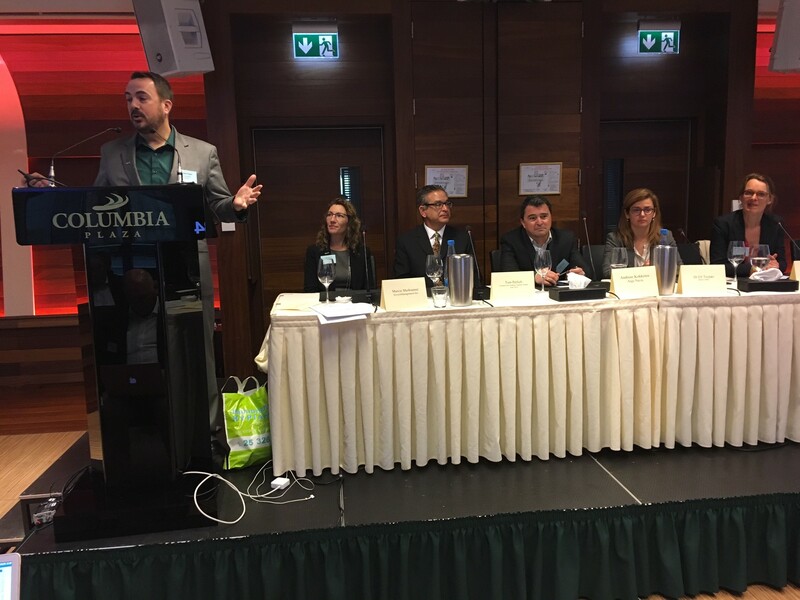 Scrubbers and ballast water management came under the spotlight when InterManager held a one-day conference in Cyprus this month. 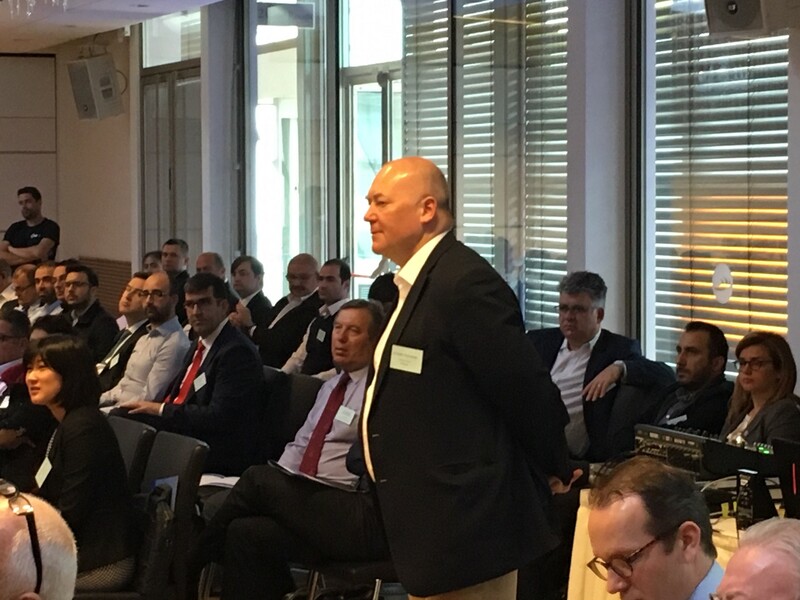 More than 160 representatives from a variety of ship management companies and other marine trades attended the sold-out event which discussed in detail the issues associated with compliance with Ballast Water Management legislation and the forthcoming Sulphur 2020 regulations. 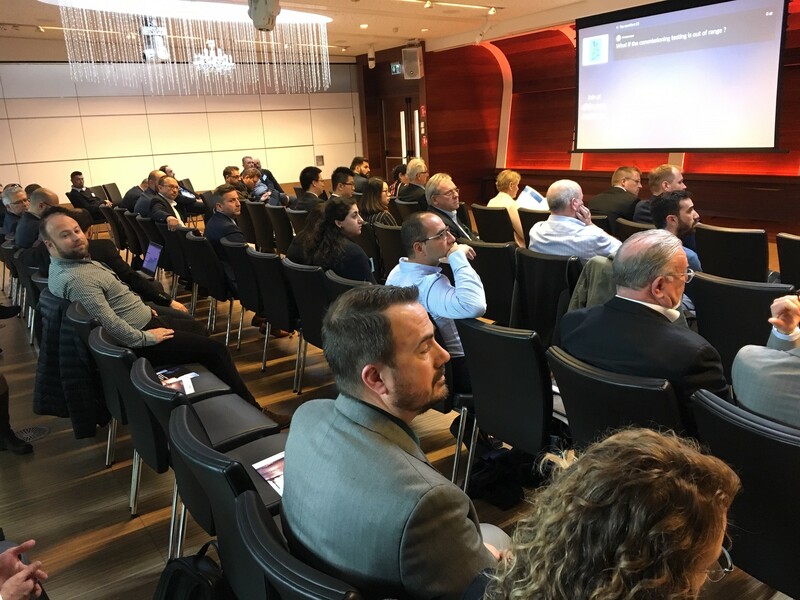 Hosted by InterManager and the Ballastwater Equipment Manufacturers Association (BEMA), and supported by Columbia Shipmanagement, the conference heard presentations from 10 international speakers and enabled eight hours of high intensity discussion. Using the popular engagement tool Slido, the conference attracted 145 votes in three thought-provoking polls during the day. It was interesting to note that the majority of participants – 76% – reported that their companies have not installed scrubbers. Focussing on ballast water systems, the conference found that more than half of delegates (51%) said their companies have installed systems onboard their vessels and almost as many (48%) have started training their seafarers to operate them. Declaring the conference a success, InterManager Secretary General, Captain Kuba Szymanski, said plans are already being put together to hold similar events in other part of the world. “The popularity of this sell-out conference plus the quality of debate from all those attending shows that environmental measures are at the forefront of the minds of those operating vessels,” he said. Discussions in Cyprus also highlighted the importance of proactive management which needs to be exercised by today’s ship managers.